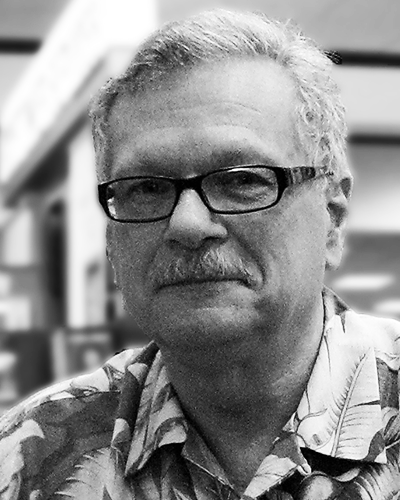 ...is a freelance historian and commercial writer who lives in Anchorage, Alaska, his home for the past 40 years. He has a BA in European History and MA in American history from the University of California Davis and San Jose State. Steven has published more than 80 books and specializes in history. His books on the Alaska Gold Rush include Boom and Bust in the Alaska Gold Fields; Cowboys of the Sky, the Human Face of the Alaska Gold Rush and a forensic analysis of Alaska’s ghost ship, the Clara Nevada, which sank in 1898 and came back up in 1908 - minus 100,000 ounces of gold. 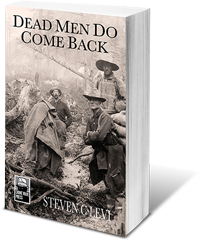 Books: Dead Men do come back.